On 20 March, the UN envoy to Libya, Ghassan Salame, announced that the UN National Conference will take place in Ghadames on 14-16 April. On 13 March, several ambassadors met with GNA Prime Minister Fayez al-Serraj and members of the HCS. On 18 March, French Foreign Minister Jean-Yves Le Drian visited Tripoli. On 19 March, US ambassador to Libya Peter Bodde and US AFRICOM commander Thomas Waldhauser flew into Tripoli to meet with Serraj. On 16 March, Deputy UN Envoy Stephanie Williams made a visit to the electoral district of Aziziyya, south-west of Tripoli. On 7 March, US company Culmen International was awarded a contract to provide security to Mitiga, Tripoli International and Misrata airports. On 8 March, the German-Libya Economic Forum took place in Tunis. On 10 March, the head of the Government of National Accord (GNA), Fayez al-Serraj, met with the Emir of Qatar, Sheikh Tamim Bin Hamad al-Thani. 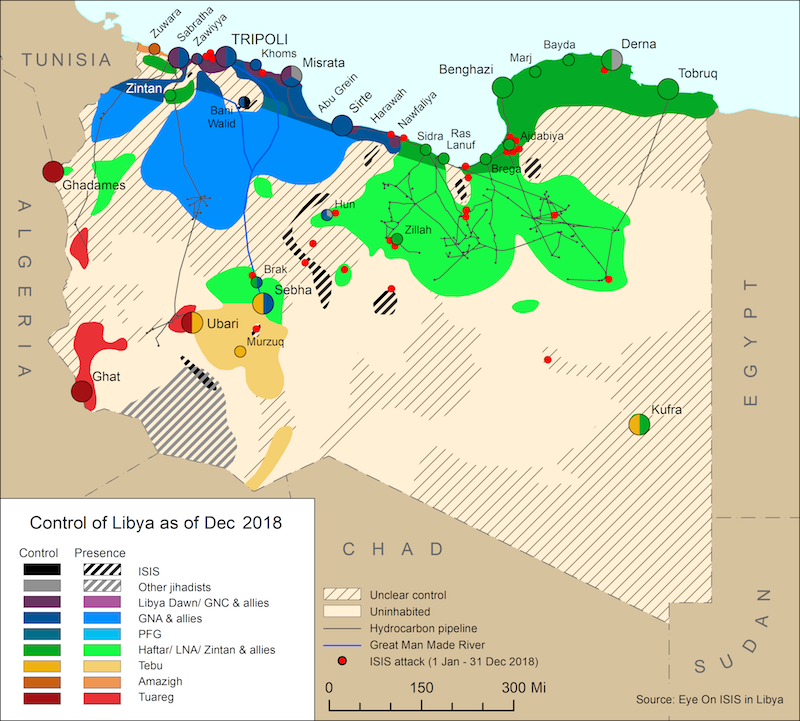 On 27 February, Khalifa Haftar and Fayez al-Serraj met in Abu Dhabi under the auspice of the UN envoy to Libya where both parties agreed to end the transitional phase of government. 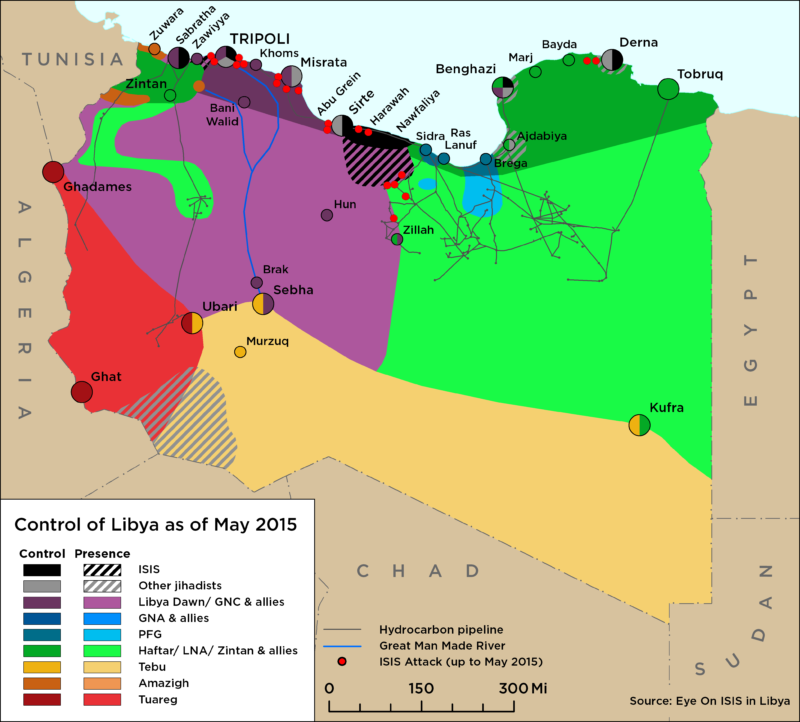 The dialogue was openly supported by the international community and received a mixed response in Libya.